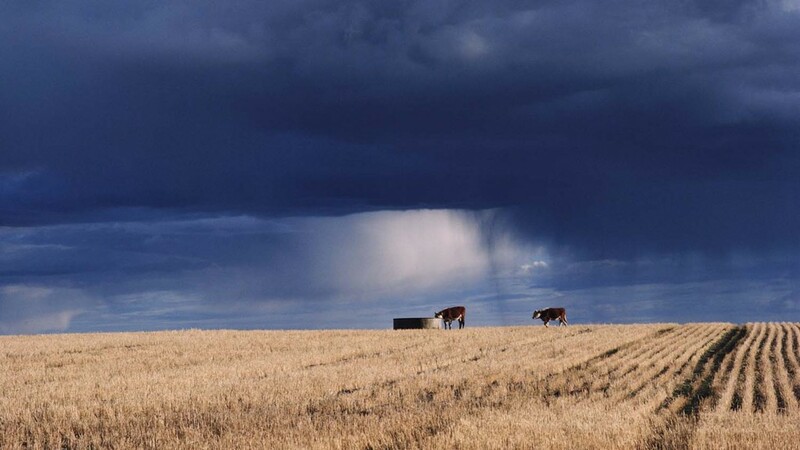 Farmers Weather expert Garry Nicholson predicts a wet and gloomy weekend followed by bright sunshine and high temperatures - but further rain and potential thunder will follow towards the end of a humid week. Expert Garry Nicholson from Farmers Weather said there will be an uncertain but very humid week of weather ahead. Mostly sunshine early week but entering next weekend with thundery showers. "There’s more very warm weather on the way next week thanks to a persistent southerly flow across the British Isles, but there will be some rain at times too. "In the short term, the weekend will be cooler, as a cold front moves south-east across the country. Persistent rain in the north & west tonight will spread to the Midlands by the early hours of Saturday. "This rain band is likely to linger for much of Saturday in central and south-eastern England, giving some heavy bursts, but should slowly fade. "Sunday will be dry for most places, with a good amount of sunshine. Temperatures feeling pleasant with low humidity, highs of 19 to 23C. It will become increasingly windy in the west. "By Monday, temperature and humidity will rise again, highs of 25 to 28C in the south-east, although 20 to 23C elsewhere. Best of the sunshine in the east. "Meanwhile fronts toward the west bring thicker cloud and a risk of rain or drizzle, but the heaviest rain may be restricted to Ireland. "Into midweek, detail is uncertain, although the south & east will remain very warm. There is a risk of thundery rain developing from the west, so expect some heavy rain, but some areas may escape dry for a few days."